Political ideology and practicality—as well as applicability and enforcement of various laws—meet occasionally and in some cases, but for the most part, they’re two disparate concepts that are rarely considered in the same sentence. But what if they were? Consideration of a national divorce law could stretch the minds of far more than divorce lawyers from Utah to Massachusetts though; it could fundamentally change the way Americans construct their identity, but it’s not a new question. Should states have the right to define their own ways of doing things? Until what point? When should the federal government step in? And why does this matter in divorce? Again, how you view the answers to these questions depends on your vantage point. Are you a Constitutional or civil rights attorney in Los Angeles? 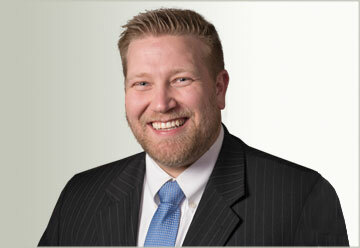 Part of an elite of divorce lawyers in Utah? Working in the Texas Attorney General’s office? Or simply a concerned citizen—maybe part of a newly formed LGBT legal marriage, a privilege recently bestowed by none other than the federal government, despite many states asserting their individual rights to put roadblocks up for your union. The point is, these questions may have as many answers as there are people who care about politics (okay, fewer than we originally thought), but let’s take a minute to consider the implications of divorce across a few states before we give our own answer. Let’s think about how mobile our American population is. Not our phones, but ourselves. Migration patterns for the last few years indicate that more than 7 million households pick up and move across state lines every year. If almost half of all households end up divorced, those numbers are an enormous consideration for growing states like Utah, Arizona, and Florida to consider in terms of how to adjudicate those divorces. 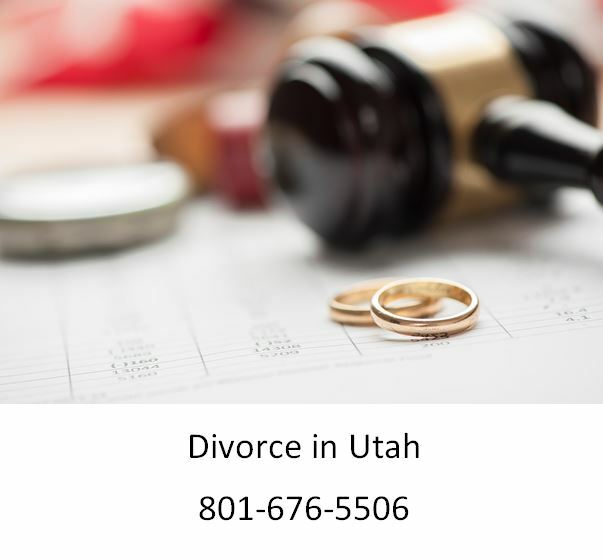 Divorce lawyers in Utah and the “sun belt” states where population migration is high have to be specialists for those who aren’t familiar with the implications of splitting up a marriage. Because it could be vastly different scenarios from couples’ expectations, depending on where they moved from. Since “only a few states and counties in the country have formal guidelines” for deciding how a divorce plays out, if it’s not an amicable one, so much is left to the attorneys to argue and judges to decide. Alimony, for example, is 40% less in Kansas than in Massachusetts. Texas is a community property state, and divorce lawyers in Utah would warn couples that it’s an equitable distribution or common law state. Each of these designations have specific legal meanings—and potentially tremendous financial implications—for individuals going through a divorce. The argument for a national divorce law falls something along these lines: “determining a fair divorce, which in long-term marriages requires equal living standards for each spouse going forward, is, in fact, real rocket science, none of which is remotely covered in law school.” Consistency in this “one nation under God, not 50 states under God,” is a nice idea—but then again, so is having the option to migrate to another nearby American residence to get a more favorable lifestyle post-divorce. What freedom would you prefer? Choice and states’ self-determination? Or security in knowing protections are equal across the U.S.?